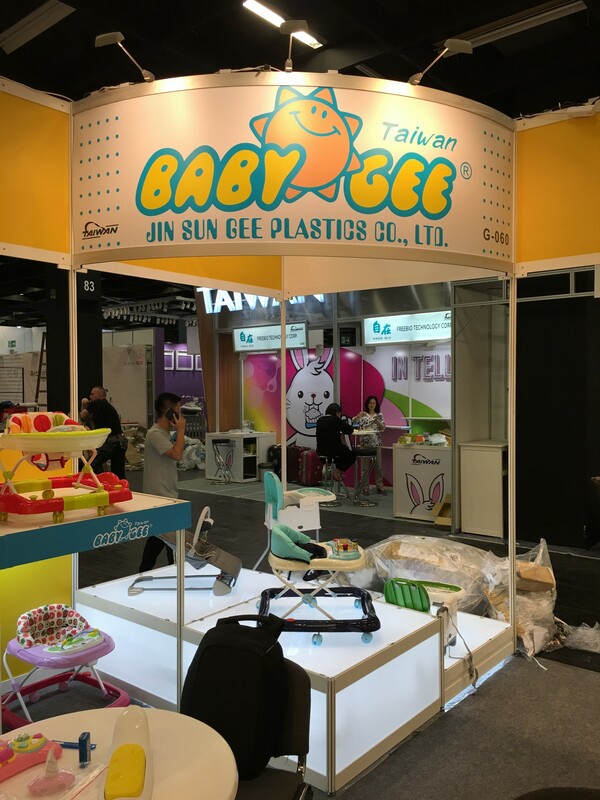 Waited for whole year, BabyGee is going to attend Kind + Jugend 2018 fair at Sep. 20-23 in Koln, Germany. 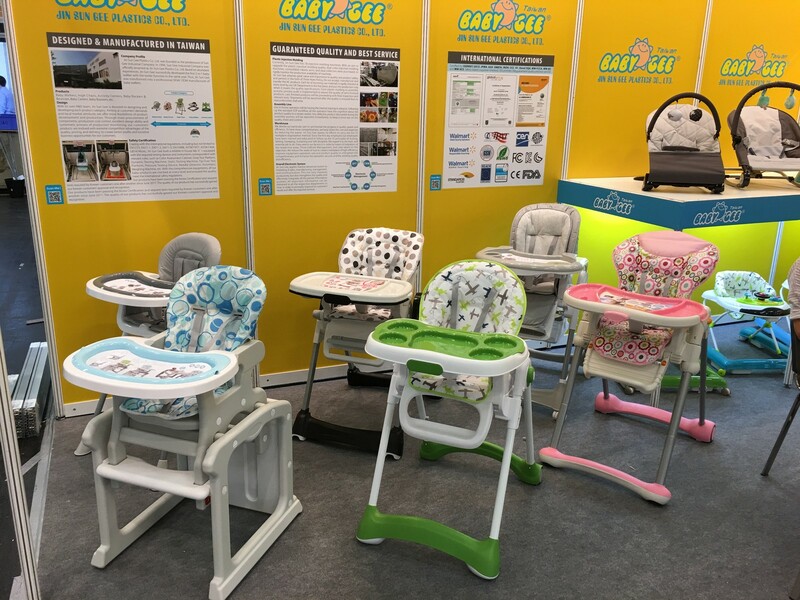 With sincerely, BabyGee is developing the new products and will show up the top new items at the fair. Surely you are welcomed to visit our booth to get more information. No.29-9, Jhulin Village, Sigang Dist., Tainan City 72350, Taiwan R.O.C.